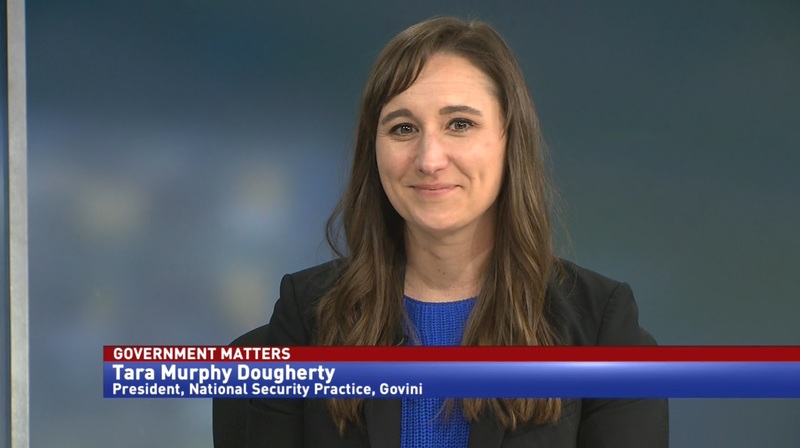 The SECURE Technology Act was signed into law late last year, and it includes provisions designed to ensure a secure supply chain. 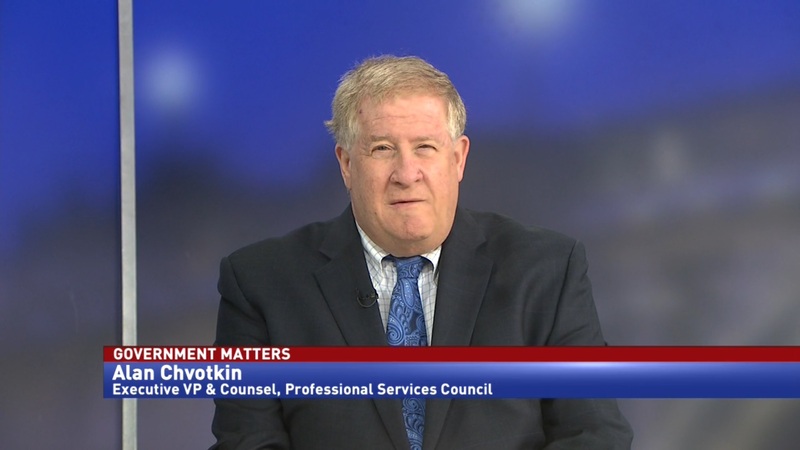 Federal contractors now have strict rules to follow. 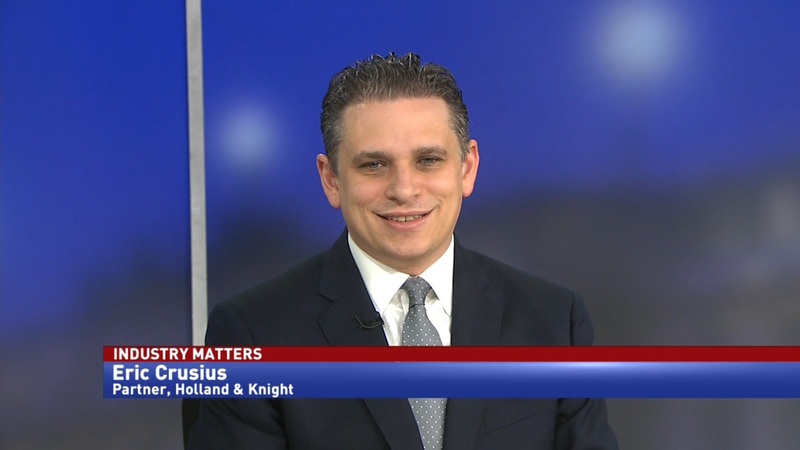 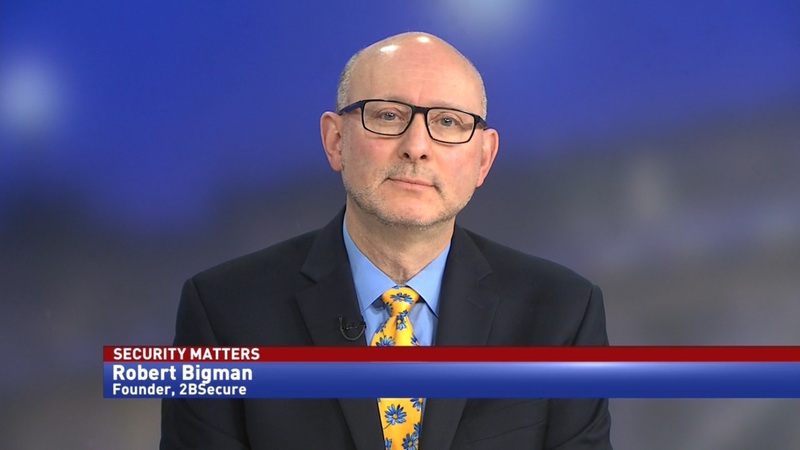 Eric Crusius, partner at Holland & Knight, says that the need for supply chain security is higher due to the government’s security concerns over foreign suppliers.